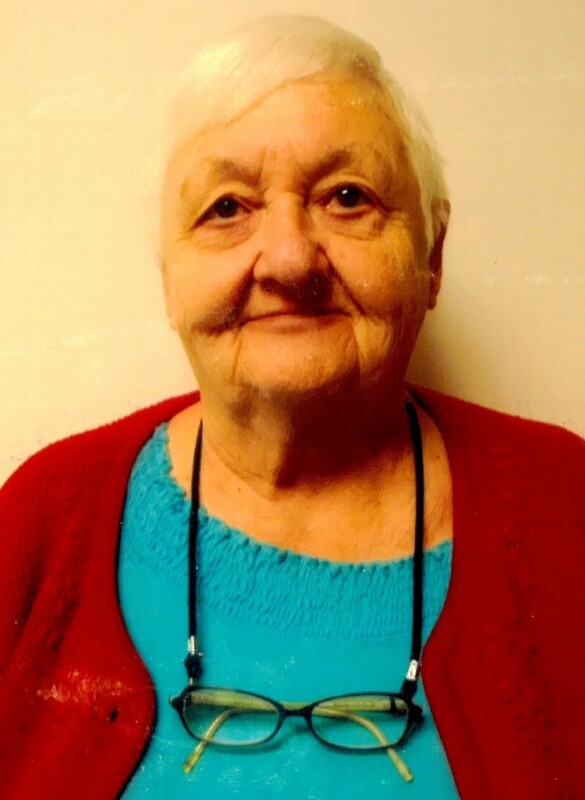 Sanford, ME – Dorothy (Lessard) Dube Peers, 78, of Sanford died on Saturday, July 21, 2018 at the Gosnell Memorial Hospice House. She was born on March 27, 1940 at the former Webber Hospital in Biddeford, ME a daughter of the late Roland & Germaine (Duplessis) Lessard Baillargean. She attended Biddeford Catholic Schools, graduating from St. Joseph’s High School. While attending high school, Dorothy taught CCD (Religious Education) classes. Through the years she enjoyed playing cards, board games, Bingo and teaching others to play Mahjong Tiles, which she played with the ladies from the 50’s club. Dorothy enjoyed digging for Quahog clams and attending plays. During the early to mid 70’s, she sold “ARTEX” (aka: liquid embroidery), she had a knack for painting flowers. Dorothy had a passion for cooking where she enjoyed feeding her family, relatives and friends. She enjoyed spending time with her family, especially her grandchildren and great grandchildren. Dorothy is survived by her three children Donna (Dube) Michaud and her husband Robert, Daniel Dube and his wife Rebecca and Dolores (Dube) Houde and her husband Scott as well as six grandchildren Darlene, Mindy, Sarah, Brian, Jason and Courtney and two great grandchildren Madison and Kyra. She also leaves her sister Nancy Czarniecki and her husband John and their children Kathy Hentz and Sean Czarniecki. Per Dorothy’s request, there will be no services. Please visit www.advantageportland.com to sign Dorothy’s guestbook and leave comments and condolences for the family.